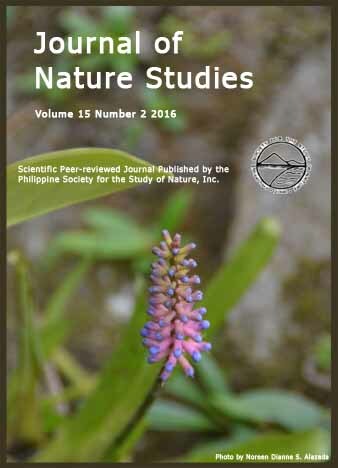 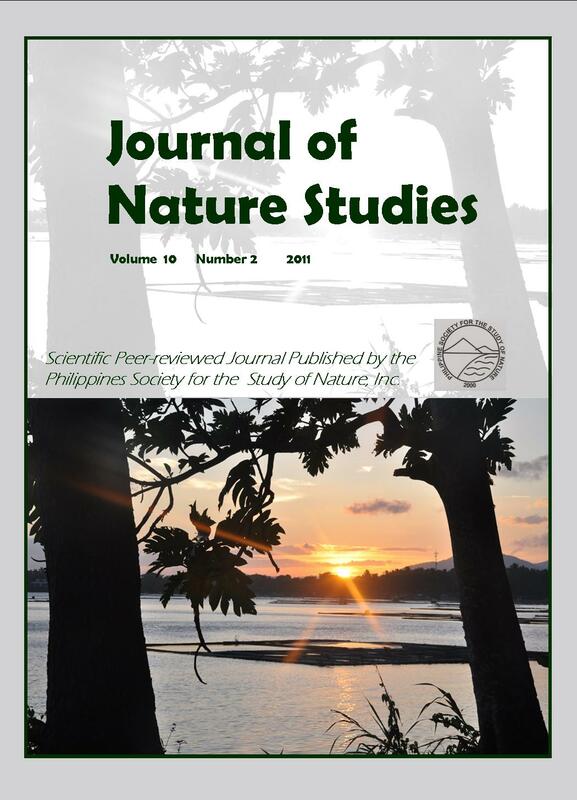 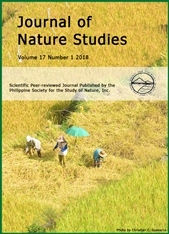 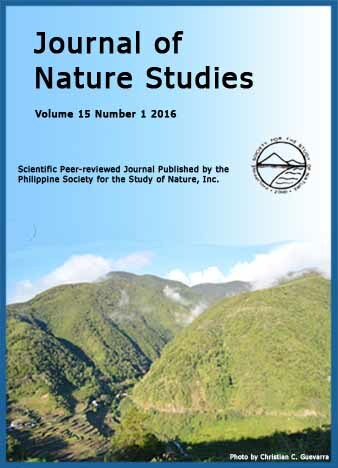 The Journal of Nature Studies, the official primary and scientific publication of the Philippine Society for the Study of Nature, Inc. (PSSN), is an ONLINE, open access, peer-reviewed journal in English that publishes reports of original research in the natural and applied sciences (agriculture, biology and its allied fields including studies on social sciences as related to nature and the environment). 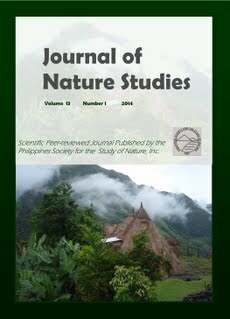 It also publishes notes and reviews on relevant and timely subjects on nature. 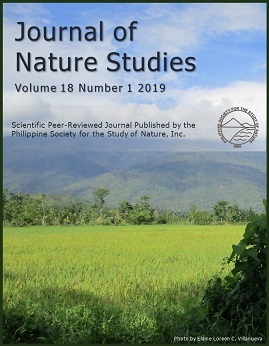 The Journal of Nature Studies aims to cater to global or international readership thus the broad composition of its Board of Editors/Reviewers. 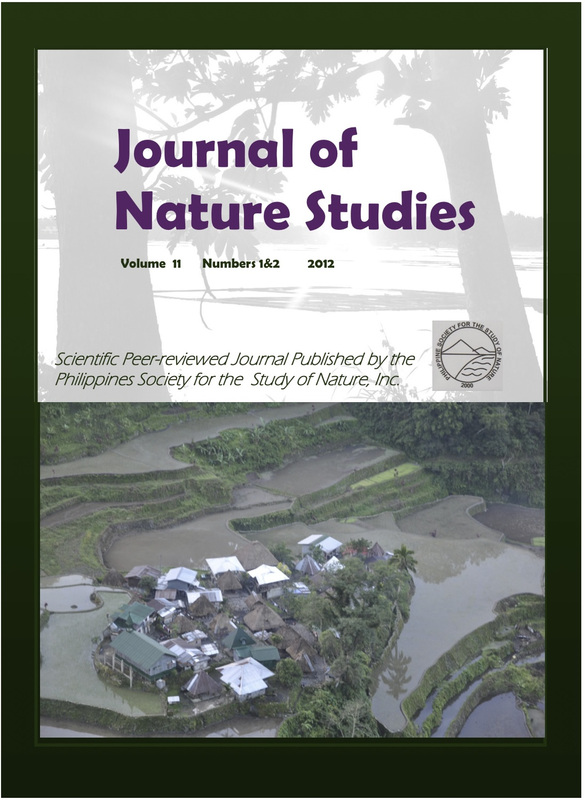 Two issues a year comprise a volume. 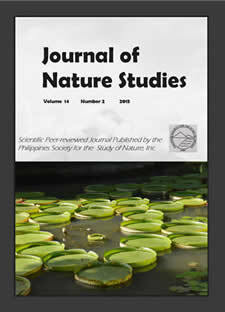 Supplements may be issued anytime as necessary. 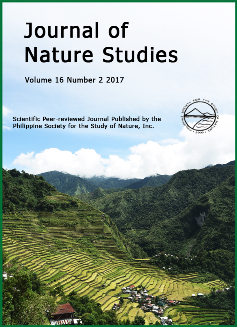 The Journal of Nature Studies strives to adhere to strict ethical standards. 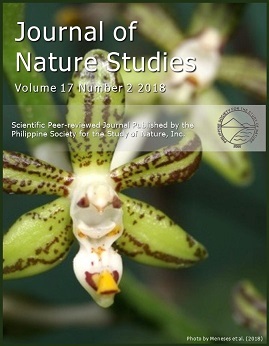 The authors are required to submit with the manuscript a signed declaration of originality of contents and that the manuscript has never been considered elsewhere. 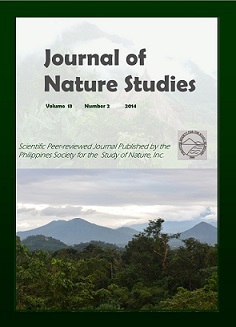 The journal management requires contact details and emails of all authors. 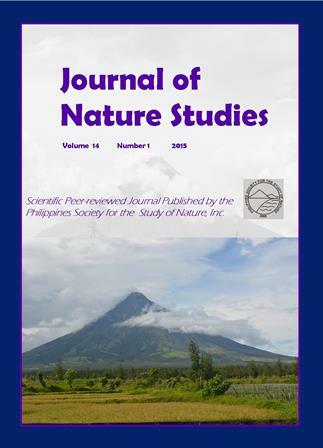 The same inquires all co-authors if they are aware of the submission and conflicting interests. 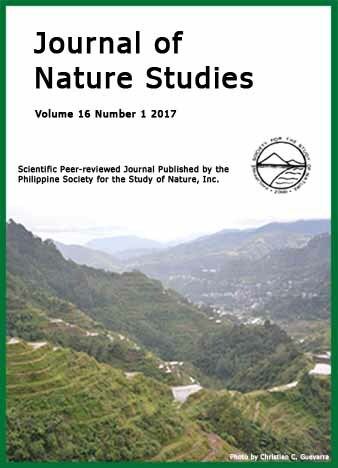 Studies involving indigenous peoples, natural protected areas and bioprospecting should have the appropriate permits disclosed in the methodology.